The fanfare associated with Navratri celebration has a distinct flavour. While very few Hindu festivals can match the scale and fervor of Navratri, this nine nights festival singularly opens you up to new festive experiences. While puja and fasting rituals mark the day, the evenings are for exulting in the dancing thrills. Marking the onset of summer, Chaitra Navratri is held in March/April while Sharad Navratri, which is the more popular one, is held in September/October. 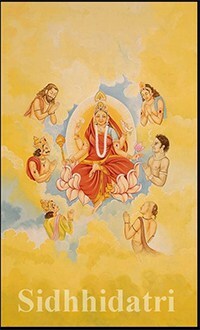 During this festival, Ma Shakti is invoked in all of her nine forms or incarnations. 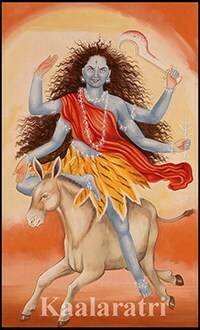 She is also known as ‘Amba’, ‘Annapurna’, ‘Drakali’, ‘Sarvamangala’, ‘Bhairavi’, ‘Chandi’, ‘Lalita’, ‘Bhavani’ and ‘Mookambika’. Broadly, the nine days are dedicated to venerating Goddess Durga, Goddess Lakshmi and Goddess Saraswati to seek divine grace, knowledge and power. The tenth day or ‘Vijayadashami’ is celebrated to establish the importance of goodness with joyous participation. 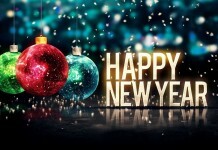 This nine nights festival is very holistic in approach, as fasting for spiritual cleansing is well-complemented by participation in chants, songs and dance. Involving yourself in prayer or ‘prarthana’ and long meditation sessions. Keeping awake all night and participating in ‘bhajans’ along with family members. Keeping the mind focused on spiritual activities by reading ‘Durga Shaptashati’ and listening to ‘vrat katha’ or stories/episodes relating to the nine forms of Ma Durga. Wearing different colors each day to honour Ma Durga’s nine forms, such as red on the first day. Lighting ‘Akhand Jyot’ or a constantly burning ‘oil lamp’ in front of Goddess Durga’s idol or picture for the entire period. Performing ‘arti’ in front of the idol/photograph of Ma Durga. Honoring Durga Ma’s nine forms by worshipping nine girls and preparing special meal for them. 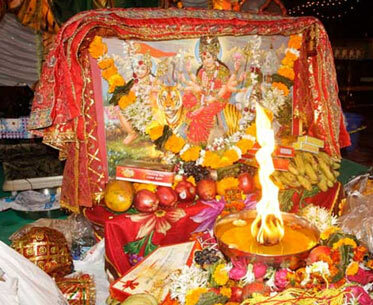 Navaratri is a festival of nine shakti. Navaratri meaning is nine night is Sanskrit. 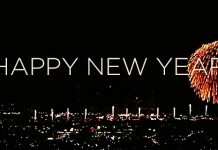 Navaratri = nava + ratri = nine + night. 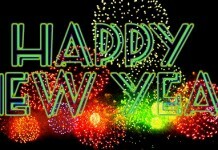 Into these nine days lots of Hindus pray to shakti/devi . Bengali’s do the Durga Puja in these 9 days. All nine days referred to a particular Durga Devi avatars. First day is of Shailaputri Mata. Second day is of Brahmacharini Mata. 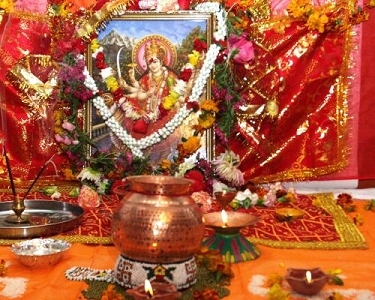 Mata Brahmacharini is worshipped on second day of Navarathri. 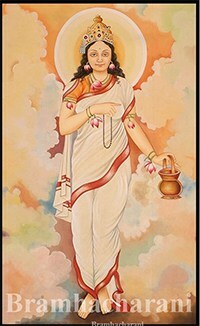 Brahmacharini is the goddess who performed ‘Tapa’ (penance) (Brahma – Tapa , Charini – Performer ). Mata personifies love and loyalty. She holds japa mala in her right hand and Kamandal in left hand. 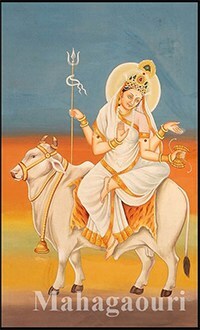 She is also called as ‘Uma’ and ‘Tapacharini’ and provides knowledge and wisdom to her devotees. 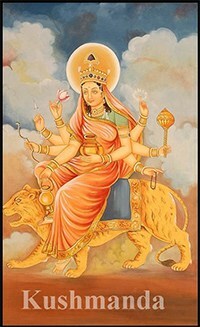 Mata Kushmanda is worshipped on the fourth day of Navrathri. . She shines brightly with a laughing face in all ten directions as the Sun. She controls whole Solar system. 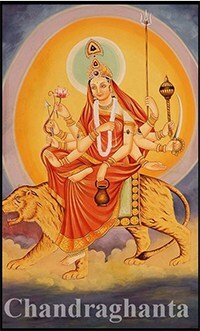 In her eight hands, she holds several types of weapons in six hands and a rosary and a lotus in remaining hands. She rides on Lion. She likes offerings of ‘Kumhde’, hence her name ‘Kushmanda’ has become popular. 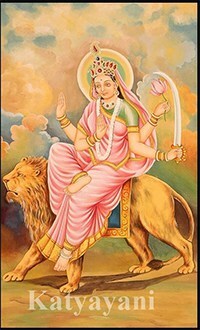 Mata Katyayani is worshippedon the the Sixth Day of Navratri. Rishi Katyayan observed a penance to get Jaganmata as his daughter. She blessed him and took birth as his daughter on the bank of river Jamuna for getting Lord Krishna as a husband. 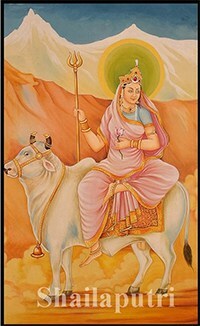 She is considered as prime deity of Vraj mandal. 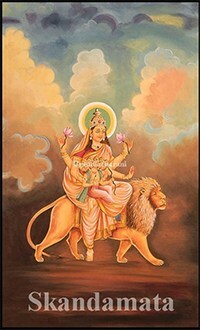 Ma Katyayani has three eyes and four hands. . One left hand holds a weapon and the other a lotus She rides on Lion.